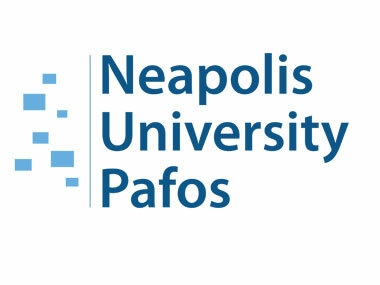 Neapolis University in Cyprus is now accepting applications for Doctoral Dissertations in Modern and Contemporary History. Applications are accepted from amongst graduates of masters programs in philosophy, law, pedagogy, political science and the Humanities in general. Applications must be accompanied by both the applicant’s undergraduate (bachelor) and graduate (masters) degrees, a Curriculum Vitae, and, an up to two page description of the applicant’s research proposal. A select few number of positions will be made available for Doctoral Dissertations in the History of Science and Art in Cyprus, as well as for the histories of Cypriot Law and Justice, medicine, music, architecture the fine arts, etc.